The rumors around the new Samsung products appear all the time, so it is this time where the popular Russian blogger Eldar Murtazin, prepared a publication that presents his view on the new generation of the series Galaxy S.
According to recent reports, the official presentation will take place on February 21 and Galaxy Galaxy S7 and S7 Edge will have Quad HD Super AMOLED screens respectively, 5.1 and 5.5 inches, both models will be equipped with SoC systems Exynos 8890 and Qualcomm Snapdragon 820. These processors will be supported by 4 GB of RAM memory and for user's files manufacturer allocated 32 or 64 GB (depending on version) flash memory which is expandable using microSD card. 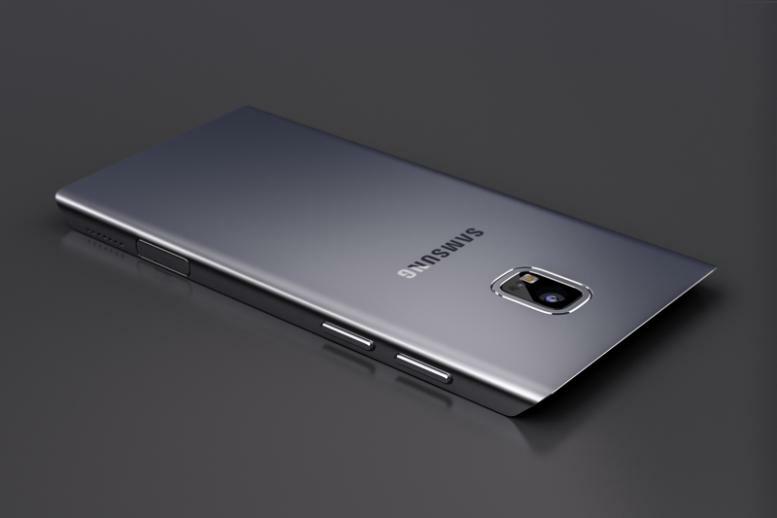 Galaxy S7 will have a battery with a capacity of 3000 mAh, a S7 Edge model will have a 3600 mAh battery. First Galaxy Galaxy S7 and S7 Edge are going to hit the market in South Korea.